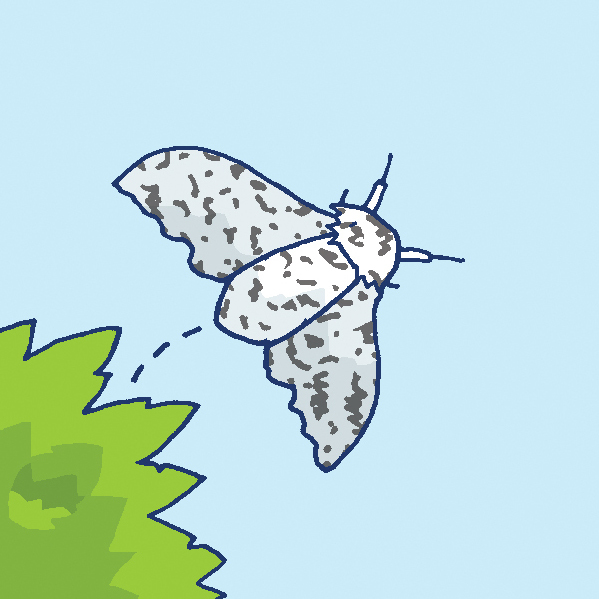 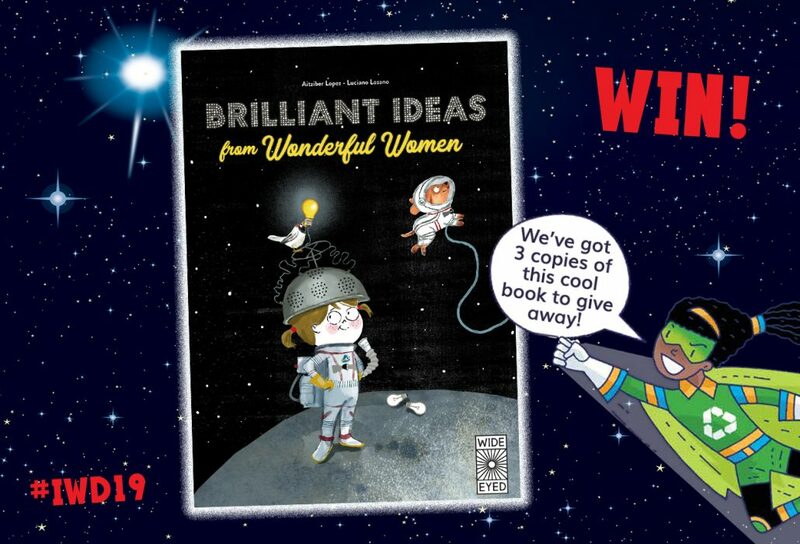 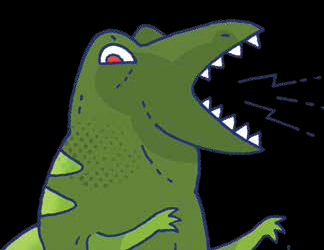 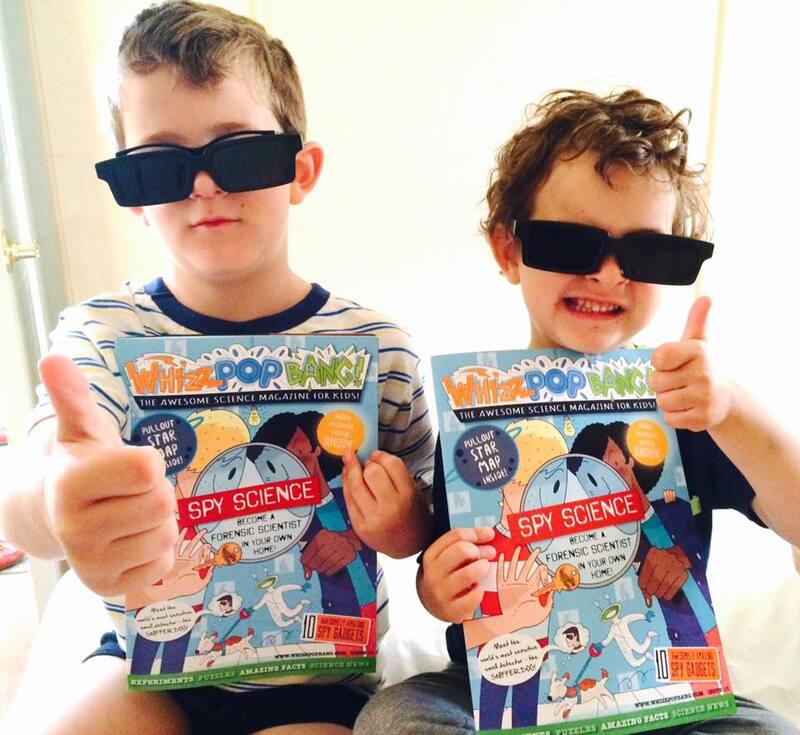 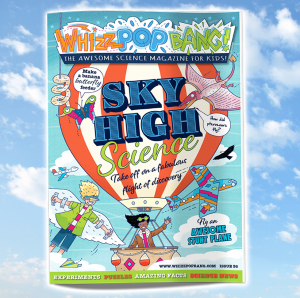 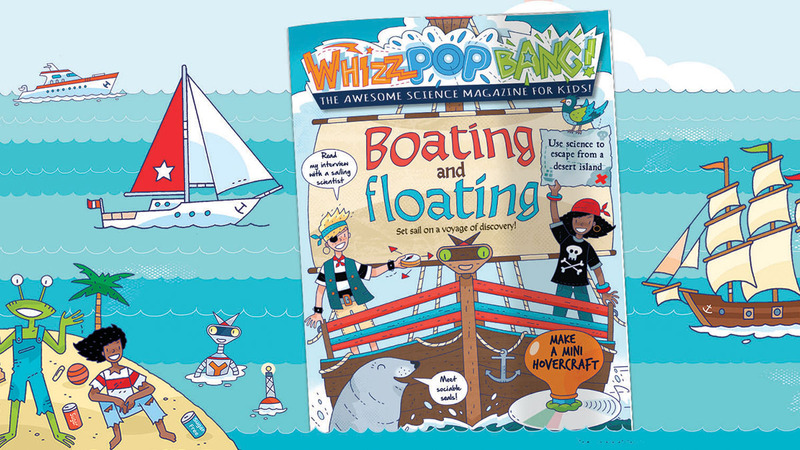 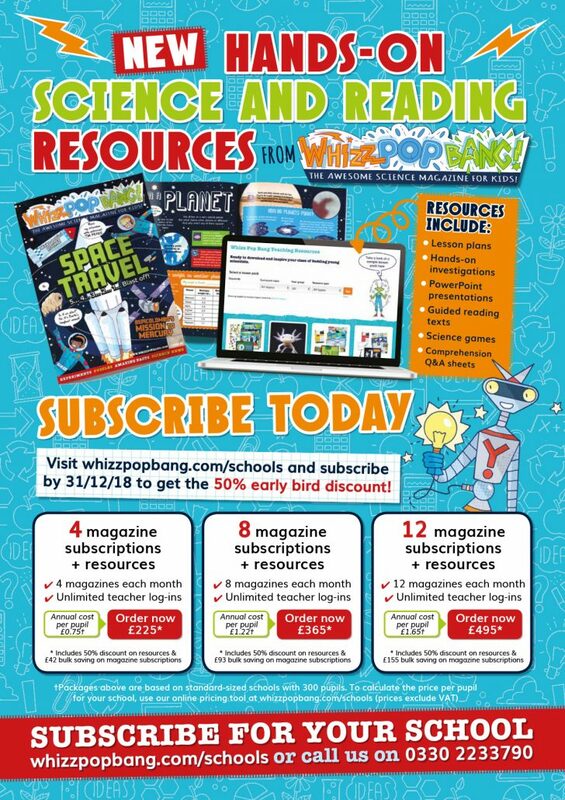 Whizz Pop Bang is a science magazine for 6-11 year olds. 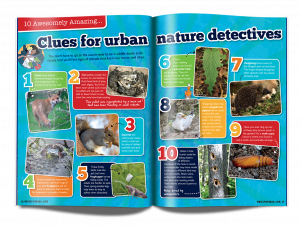 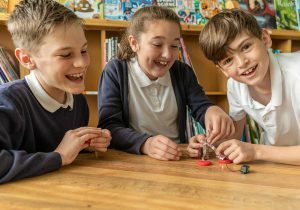 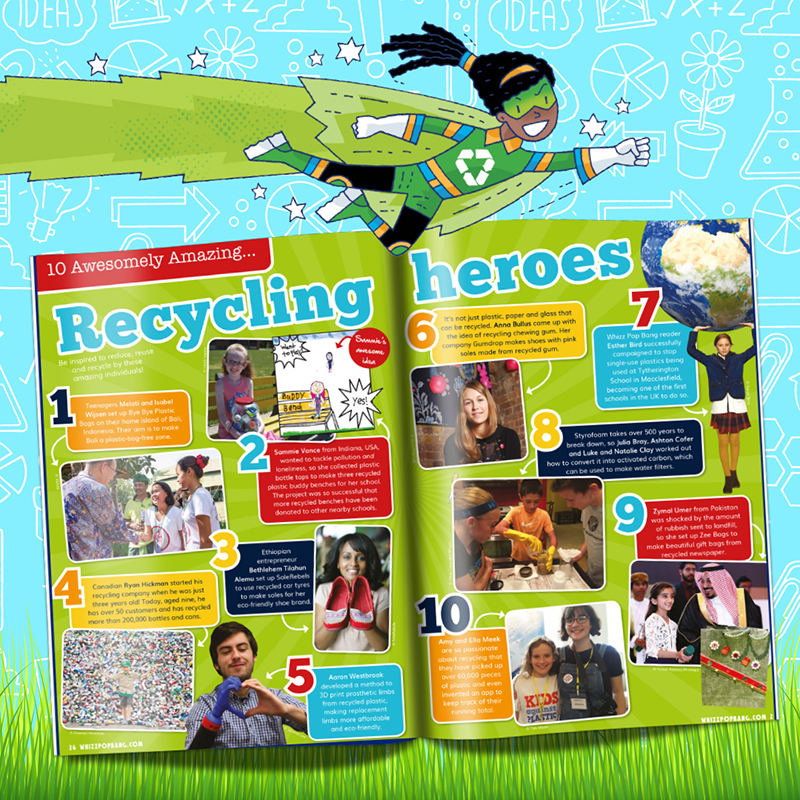 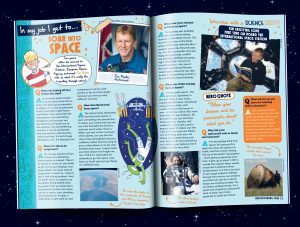 Covering the topics taught at school as part of the British Science Curriculum, the magazine helps to further children’s understanding of key areas within science. 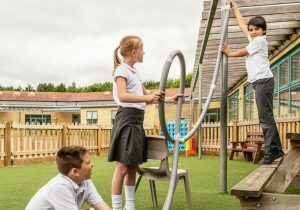 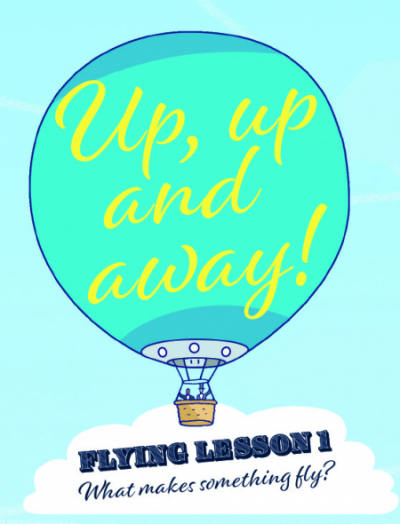 The key areas of learning science in Key Stage 1 and 2 are: Friction, gravity, forces etc.